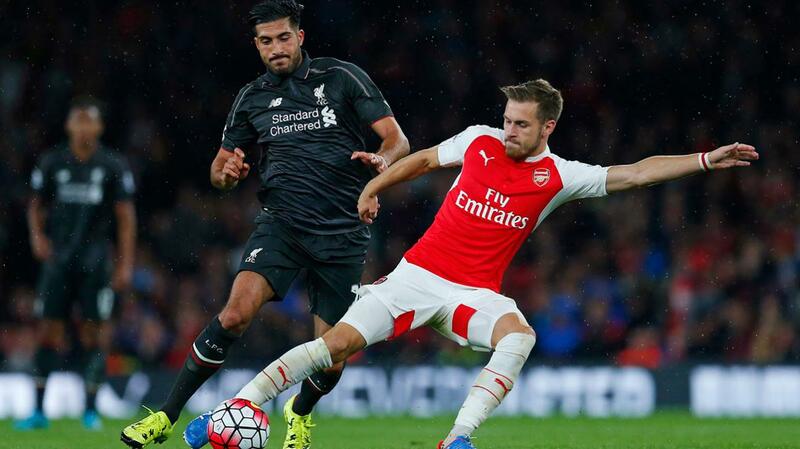 Liverpool’s hopes of signing Aaron Ramsey in the winter window have been dealt a blow, as the player isn’t looking to leave Arsenal in January. The 27-year-old is out of contract at the end of the season and could move on a free. However, a host of clubs are interested in the Welshman, according to the Mirror. Liverpool, Manchester United and AC Milan are keeping tabs on the midfielder (h/t Mirror), but Ramsey wants to have a great season with the Gunners. The midfielder believed that he was close to signing a new long-term agreement with the Gunners but that was not the case now. “That’s a decision that they have made and things happen in football and you just have to get on with it and carry on playing the best I can. The midfielder is free to sign a new deal with non-English clubs in January and this would put Liverpool in a tough spot. 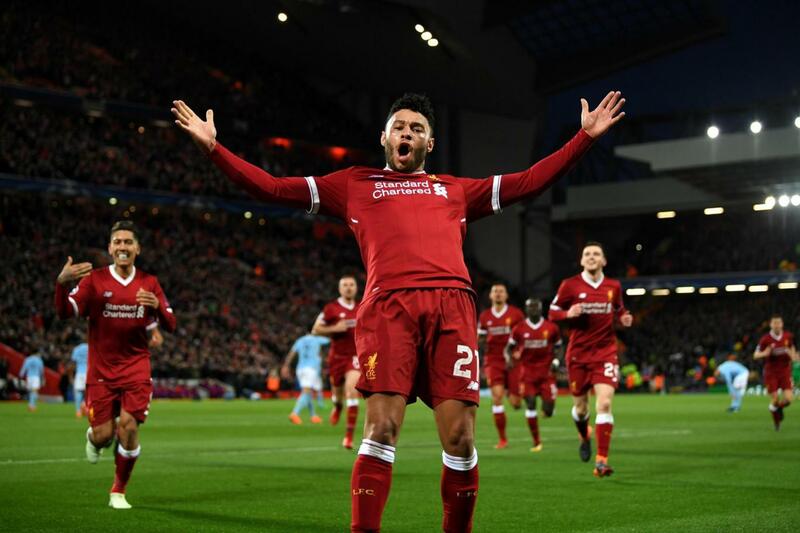 Alex Oxlade-Chamberlain made the switch from Arsenal to Liverpool last season, and it will be important to see how Ramsey’s situation develops as the winter window approaches.